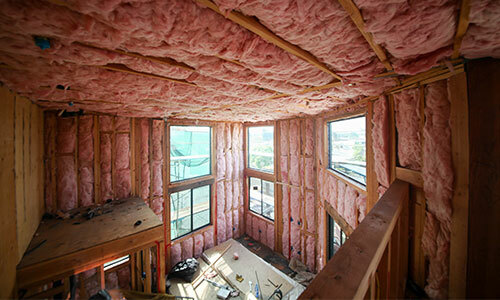 When it’s time to have your insulation replaced, you’ll be able to feel it. Cold patches in your home, rooms that vary dramatically in temperature and cold closets all signal failing insulation (or none at all). Inter-Lakes Insulation can pinpoint these areas and more, providing insulation assessments that help you improve comfort and efficiency within your home. Whether we’re replacing attic batts or working around a new cellulose insulation installation in Traverse City, MI, trust us to do the job right. Our goal is to put an end to cold spots and uneven temps, restoring comfort and integrity to your home. Let us boost your R-value and lower your energy bills! Our team will help you get to know all the insulation options available to you and can help you choose the right one for your home’s needs and your budget. 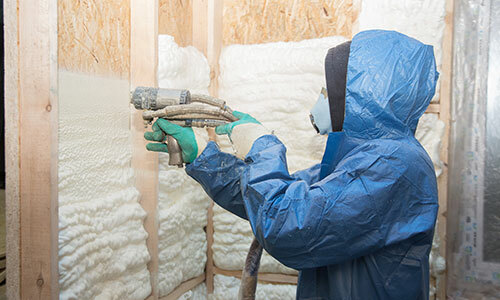 We work with fiberglass batts (unfaced or faced), blow-in fiberglass, blow-in cellulose, closed-cell foam insulation, retrofit insulation and rigid products—all from top name brands. 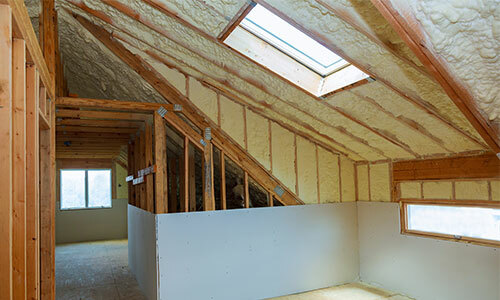 Fiberglass insulation is among the most popular types of insulation—especially for attics. If you have damaged batting from an ice dam or need new, efficient fiberglass insulation installed, we’re the team to do it right. We guarantee you’ll feel the quality of our installations! For homes that need a long-term, high-grade solution to insulation, we can provide a foam insulation installation in Traverse City, MI. Foam is great for crawlspaces and other areas where mold and mildew are of concern. We’re experts when it comes to foam insulation and ensure the entire job is done right—from spraying to curing and beyond. Our team provides insulation solutions for every area of your home, including attics, foundations, walls and crawl spaces. We even help you focus on areas that need it the most, including insulation around pipes, ductwork, windows and doors. 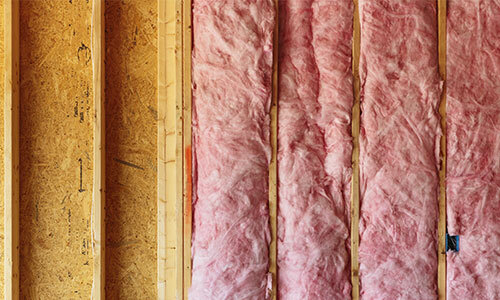 Want to learn more about the different types of insulation available to you? Need to schedule a consultation with one of our insulation experts? Contact Inter-Lakes Insulation today at 231-313-0485 with your questions or concerns. "Why Referrals Matter! My brother had already contracted with a local insulation company when I took over the construction of my recent home...."
January 11, 2019 Buford M.
"They were very professional and worked hard. They also cleaned up after themselves and did a very good job." October 11, 2018 Christina G.
"Very professional. Cleanup after completing job. Good communication." "Inter-Lakes Insulation is one of my sub contractors that I use frequently. They set the bar in regards to quality of work. Marks attention t..."